By Inte Gloerich, April 5, 2017 at 9:52 am . 23 – 26 February 2017, Kochi, India. Download the conference report here. Video technology has radically altered the ways in which we produce, consume and circulate images, influencing the aesthetics and possibilities of moving image cultures, as well as yielding a rich body of scholarship across various disciplines. Given its ease of access and use, video has historically been aligned with media activism and collaborative work, further enabled by digital platforms, that facilitate transnational networks even as they exist within heightened systems of surveillance. Having emerged as the driving force behind the web, social media, and the internet of things, video, as Ina Blom (2016) suggests, is endowed with life-like memory and agency. As witnessed in the recent network crash in America as a result of the hacking of web cameras, video overload can even become a cause for infrastructural vulnerability. While the infrastructures of video in Europe and America may almost be taken for granted, in many parts of the global South, video exists across uneven conditions, and this invites engagements with video history and theory that are attentive to these varied lives and forms of video. Video Vortex XI proposed to place emphasis on these ‘other’ video cultures, which have largely evaded scrutiny under the fiction of video’s universalism. 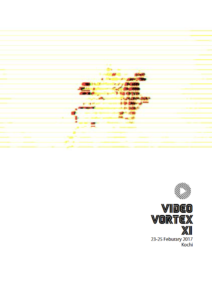 Video Vortex XI was organized by the School of New Humanities & Design, Srishti Institute of Art, Design & Technology in collaboration with the University of Bilkent, Ankara, and the Institute of Network Cultures, Amsterdam. 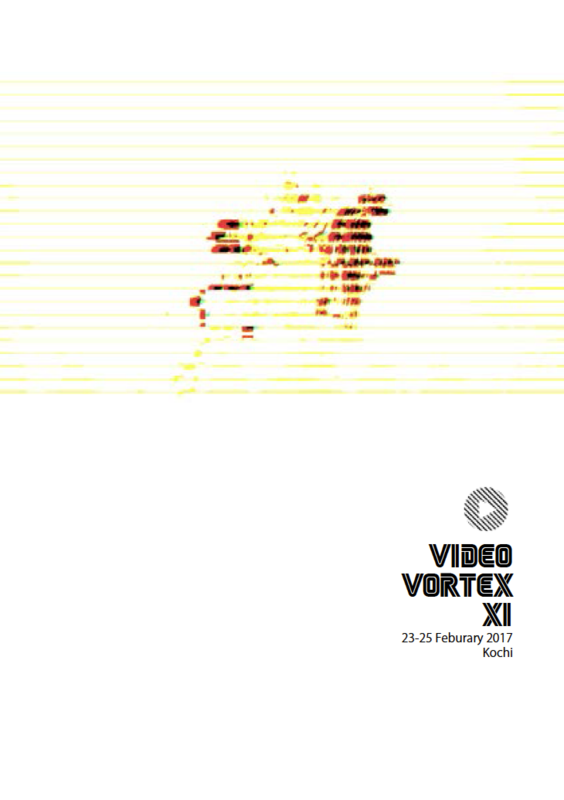 Find more information on this edition of Video Vortex here.